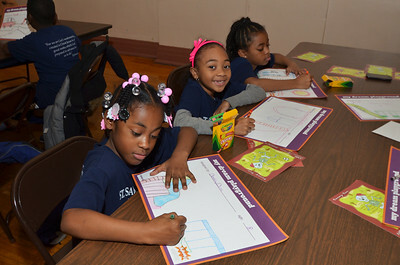 Dozens of children from the neighborhoods surrounding the Auburn-Gresham neighborhood will let their imaginations soar during the Thurs., Nov. 15, 2012, Safe and Accessible Playground Design Day event at Faith Community of Saint Sabina. 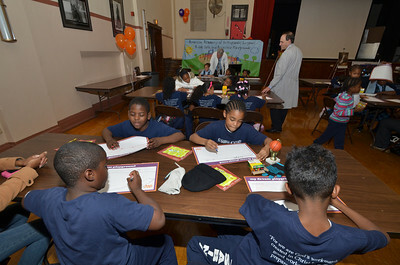 CHICAGO—More than 60 children from the Auburn-Gresham neighborhood will let their imaginations soar during the Thurs., Nov. 15, 2012, Safe and Accessible Playground Design Day event at Faith Community of Saint Sabina. 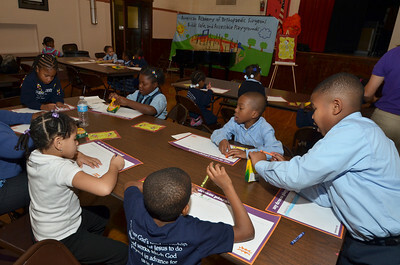 Children will draw the playground of their dreams with crayons and markers in hand. 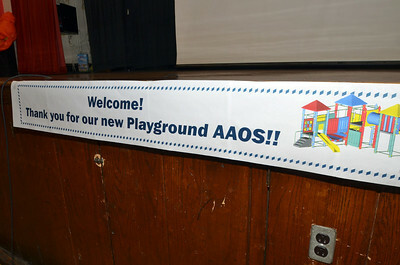 Their fantasy playground will become a reality on Tues., March 19, 2013 when hundreds of American Academy of Orthopaedic Surgeons (AAOS) and community volunteers gather at Saint Sabina to build a playground in just one day. Today, community children and adults will participate in a late-afternoon event packed with interactive exercises to share concepts of their ideal play space. 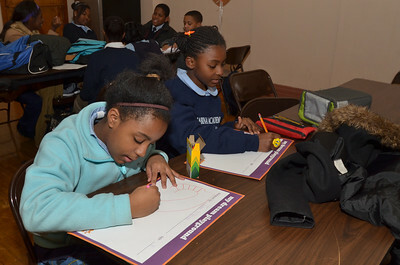 In partnership with Saint Sabina and KaBOOM!, a national nonprofit dedicated to saving play for America’s children, the groups’ concepts then get incorporated into the final design plans to build the playground. AAOS First Vice President Joshua J. Jacobs, MD, a William A. Hark, MD/Susanne G. Swift professor and chairman of the department of orthopaedic surgery at Rush University Medical Center specializing in hip and knee reconstruction and replacement; Michael F. Schafer, MD, program director and professor of orthopaedic surgery at Northwestern University specializing in sports medicine and diseases and disorders of the spine; Leon S. Benson, MD, orthopaedic hand surgeon at the Illinois Bone and Joint Institute and a professor of clinical orthopaedic surgery at the University of Chicago Pritzker School of Medicine; and representatives from Faith Community of Saint Sabina and KaBOOM! were on hand to answer build-related questions and share information about playground safety and the importance of safe exercise and play in building strong bones for life. Orthopaedic surgeons are the physicians who treat many people with physical disabilities. They see first-hand the fractures, dislocations and other results of playground injuries and falls. The Safe and Accessible Playground Build is an opportunity for orthopaedic surgeons to give back to the Academy’s Annual Meeting’s host city. This playground will offer children exercise opportunities for balance, flexibility, and strength to build strong bones. 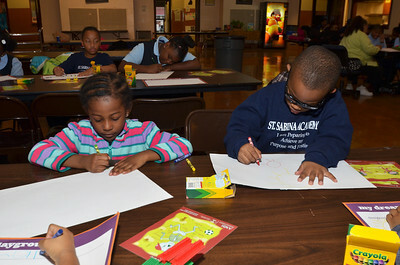 Faith Community of Saint Sabina is an African-American Catholic community of faith, education and service that believes in the power of praise and worship. Saint Sabina’s purpose is to nurture and develop spiritually mature Christians who are trained leaders and who are not confined by the walls of the sanctuary, but can penetrate the world in order to present God’s way of living as a divine option. KaBOOM! is the national non-profit dedicated to saving play. Children today spend less time playing outdoors than any previous generation, a fact that is having disastrous consequences on their health, achievement levels, and overall well-being. 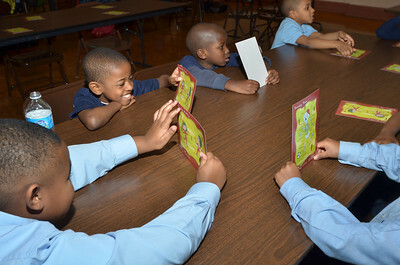 To fight this Play Deficit, social entrepreneur Darell Hammond founded non-profit KaBOOM! 15 years ago in Washington, D.C. with a vision of creating a great place to play within walking distance of every child in America. Since then, KaBOOM! has mapped over 85,000 places to play, built more than 2,000 playgrounds, and successfully advocated for play policies in hundreds of cities across the country. KaBOOM! also provides communities with online tools to self-organize and take action to support play on both a local and national level. Hammond chronicles the founding of the organization and the importance of the cause of play in his The New York Times Best Seller KaBOOM! 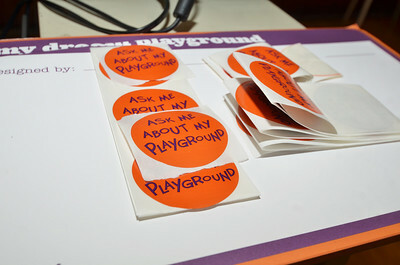 : How One Man Built a Movement to Save Play. The book details how businesses and communities can work together to save play for children across the country. All author proceeds support KaBOOM!. Headquartered in Washington, D.C., KaBOOM! also has offices in Chicago and San Mateo, Calif. For more information, visit kaboom.org.